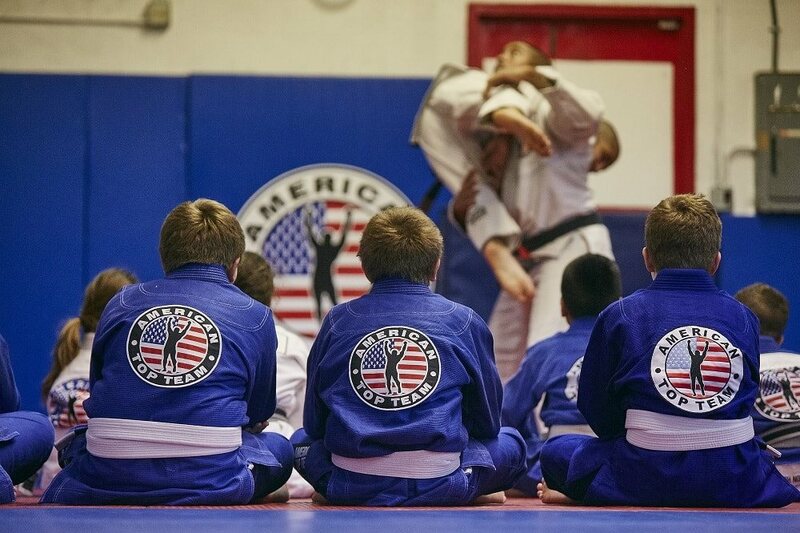 American Top Team (St. Petersburg) opened on June 10th at Lighthouse Crossing in St. Petersburg! They offer a variety of Fitness programs for Kids and Adults designed to help you get in shape, increase strength and self-confidence and aid athletic development. Stop in and take a class! Visit their webpage HERE to find out more.